Switching a system from the Apache webserver (installed by default by Virtualmin) to Nginx should only be done if no virtual servers with websites have been created yet. Ideally the change should be done on a freshly installed system, running RHEL 6.0, CentOS 6.0 or Debian 6.0 or later. Virtualmin version 3.89 or above is also required. Install Virtualmin’s Nginx plugin with the command yum install wbm-virtualmin-nginx wbm-virtualmin-nginx-ssl (on RHEL or CentOS) or apt-get install webmin-virtualmin-nginx webmin-virtualmin-nginx-ssl (on Debian). Once Nginx support has been configured, you should be able to create virtual servers just as you would with Apache. However, on the Create Virtual Server page you will need to select Enable Nginx website? in the Enabled features section, instead of Enable Apache. 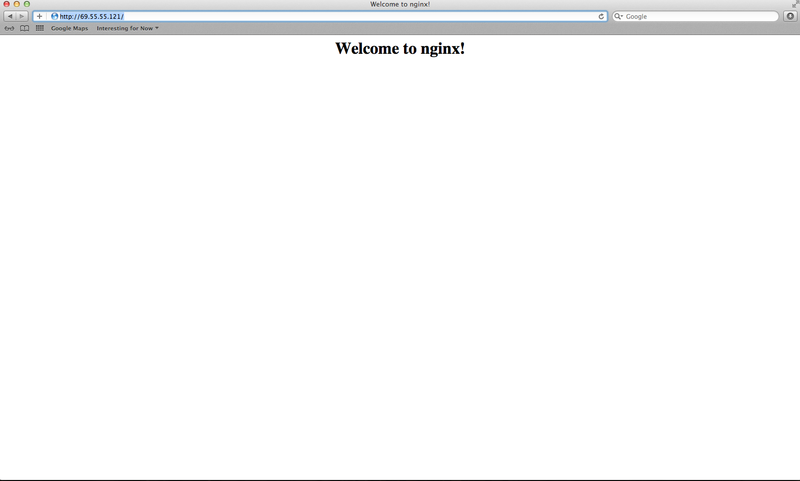 When creating a domain from the command-line API, you will need to use the --virtualmin-nginx flag instead of --web . For SSL websites, you will need to use --virtualmin-nginx-ssl instead of --ssl . Similarly, when creating a domain via the remote API, you will need to use the virtualmin-nginx= parameter instead of web= . Only one virtual server can have SSL enabled per IP address, even if a wildcard or UCC certificate would potentially allow multiple SSL sites to share the same IP. Nginx does not support CGI, so any applications or Virtualmin scripts that use CGI will not work. Virtualmin should prevent the installation of scripts that require CGI, mod_perl or Apache-specific features. PHP can only be executed via FastCGI, and all PHP scripts run with domain owner permissions. Execution via CGI or mod_php is not supported. For PHP to work, Virtualmin will setup a PHP FastCGI server process that Nginx communicates with for each virtual server. Only one PHP version is supported, and Virtualmin will pick the highest version available on the system. This typically means that PHP v4 scripts cannot be run. This entry was posted in Hosting, Linux and tagged english, linux, nginx, ubuntu. Bookmark the permalink. Thank you for this post! It is very helpfull.